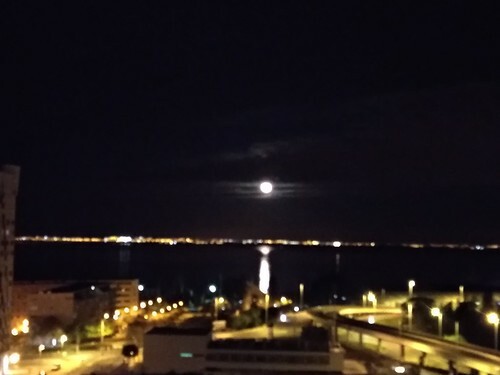 So Estoril/Cascais 🙂 it’s a perfect spot for a short break or a week vacations. Both as local and an AirBnb host I have been gathering some tips and insights that I’m glad to share with you. 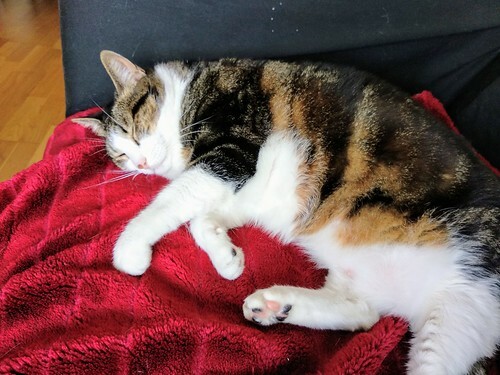 Welcome to my personal guide. 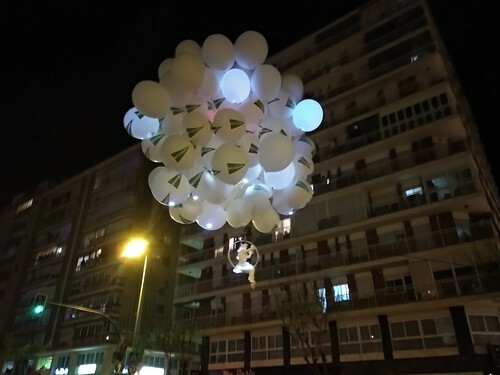 For a general institutional view of the area and presentation video take a look at http://estoril-portugal.com done by the good people of the government…. 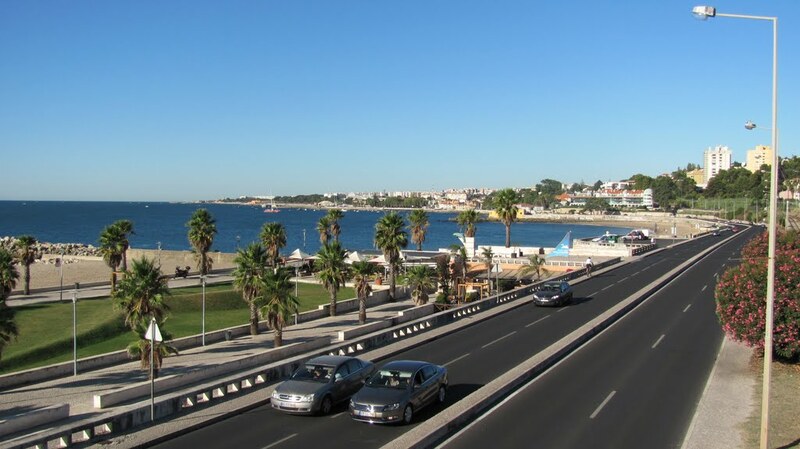 From Lisbon by car, ignore the A5 motorway and set your GPS to the scenic (and toll free) Estrada Marginal – EN6, take your time, drive slowly and enjoy the beautiful coastal landscape and the feeling of leaving behind the stress of the big city and switch to a much more relaxed mindset. 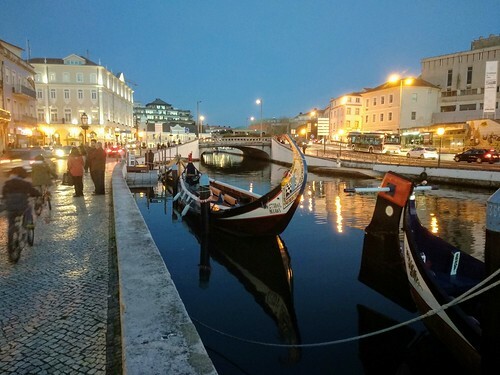 From Lisbon airport by public transportation, take the subway red line from Aeroporto station, and switch at Alameda station to the green line to Cais do Sodre (it’s the terminal station). You pay 1.90€ per person, 1.40€ for the ticket and 0.50€ for the rechargeable card, so keep the card. At Cais do Sodré exit the subway system and go to the upstairs to the train. Charge the card with a 1.80€ zapping (it’s just a marketing word for money) and catch a train to Cascais. All trains from Cais do Sodré go to Estoril/Cascais. Relax and enjoy your trip. Taxi, personally I would avoid the usage of taxis in Lisbon/Cascais trip. Unfortunately many of the taxi drivers are simply dishonest and some are even rude…. but if you really have to, like arriving very late or travelling with heavy bags, expect around 40€ trip rip-off. A very good alternative is to use Uber instead. Now that you are here! 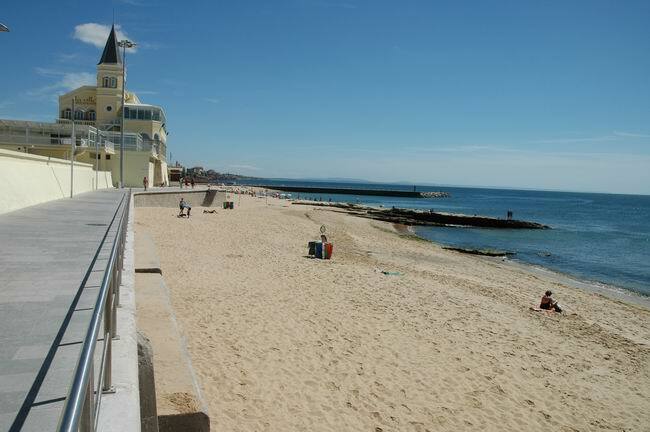 Both Estoril and Cascais are very safe areas that you can walk around with no worries at all, and my first invitation to you is to go by the sea and walk the waterfront boardwalk from Estoril to Cascais, it’s a leisure walk of 2750m all the way from S.João do Estoril to Cascais, nice views for photos and lots of bars to stop for a coffee on the way. Take your time to scout for the beaches, my favorites are Tamariz and Praia da Duquesa, both have nice yellow sand and calm clean water to swim. Take notice that at peak Summer the beaches can get a bit crowded. 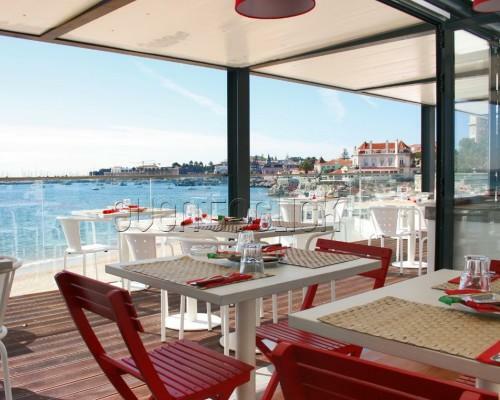 The boardwalk ends in the heart of Cascais, a picturesque former fishing village with an aristocratic touch. 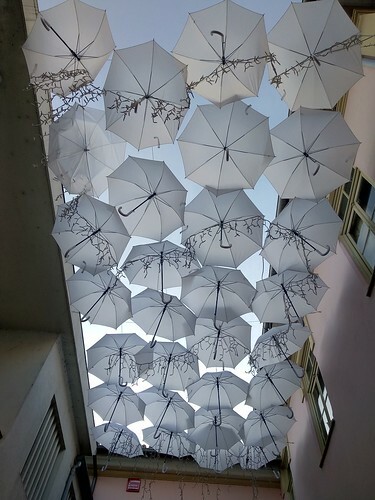 If your legs can keep up, stroll around in the many pedestrian only streets. 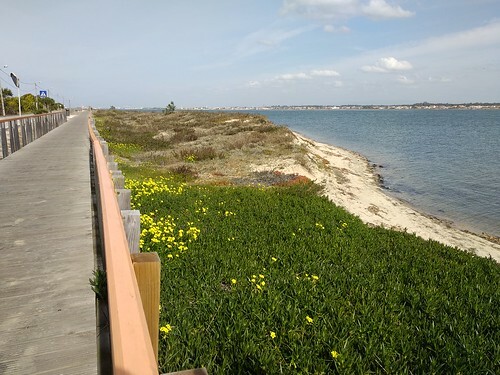 If you want a break from the beach and are the kind of person that enjoy to ride a bicycle, Cascais has a special treat just for you… the town provides bicycles for free (free, no cost, gratis). You must take an ID card. You can pick up them up in 3 spots. At Cascais train station (in front of MacDonalds), at Av. República near the Eco Turism information spot, and at the roundabout before Casa da Guia on N247 heading to Guincho. You can use them everyday (except 25 December and 1 January) from 08h00 to 19h00 on Summer (01 May to 30 September) and from 09h to 17h on Winter (1 October to 30 April). You can only pick up 1h30 half hour before the station closes. Take notice, there are some 20 bicicles in each station so at peak Summer they tend to disappear pretty fast (specially from the Cascais train station pick-up spot) so arrive there early. Also the BICAs, as they are called, are a little heavy and single shifted (but well maintained), they are perfect for a leisure ride but not at all sporty bicycles. Also they don’t come with lockers, so if you plan to leave the bicycle (to enjoy Guincho beach for example) is best to bring your own locker, if you don’t have lockers and you stay with me I can provide for free a couple of lockers to guests. 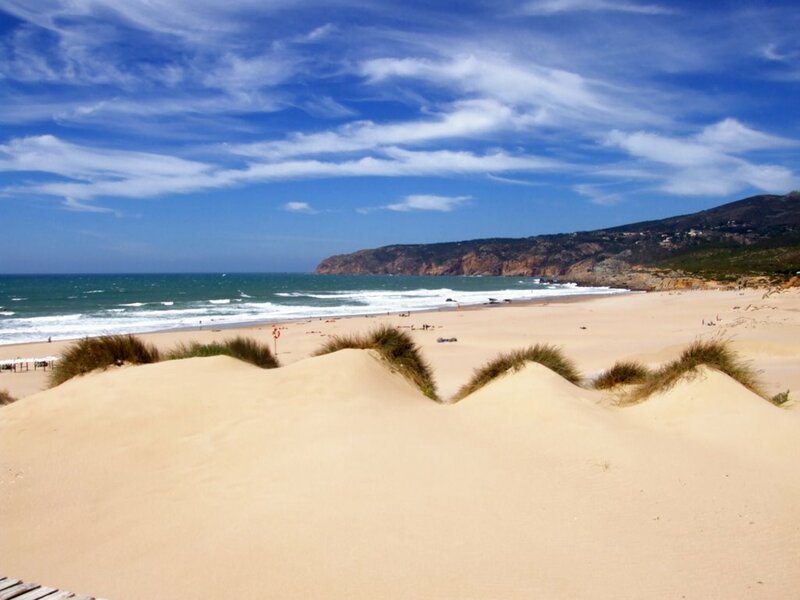 As you progress you will leave the civilization behind and enter at the Cascais-Sintra natural park, eventually you will arrive at the world renowned Guincho beach, one of the best places in the world for kitesurfing or surfing. For the more adventurers there is a surf shop that can rent all the material or provide a surf (or kitesurfing) lesson/experience. Most of the year Guincho beach is pretty windy and kind of uncomfortable to sunbath and swim, but in the real hot days (35ºC and up) normally is the best beach to go. Beware! The ocean can get a bit tricky at Guincho (particularly in Winter). If you are not a seasoned swimmer and the water is choppy with big waves please don’t take any unnecessary risks. Looking North from Guincho you can have a glimpse of Cabo da Roca, the western point of continental Europe, it’s also a hot spot to go. but would not advise with the BICAs bicycle, it’s doable… but you will face some sharp climbing with an inadequate bicycle. 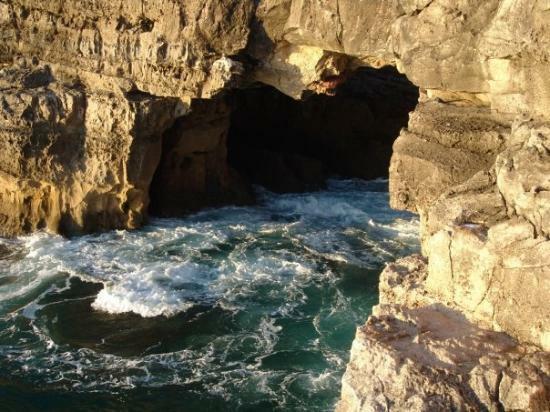 So time to come back, please stop at Boca do Inferno (the Hell’s Mouth) viewpoint. There you can have some photos and there are many places for a coffee break or ice-cream. There are many places inside the Casino where you can eat, restaurants, buffets and lounges. 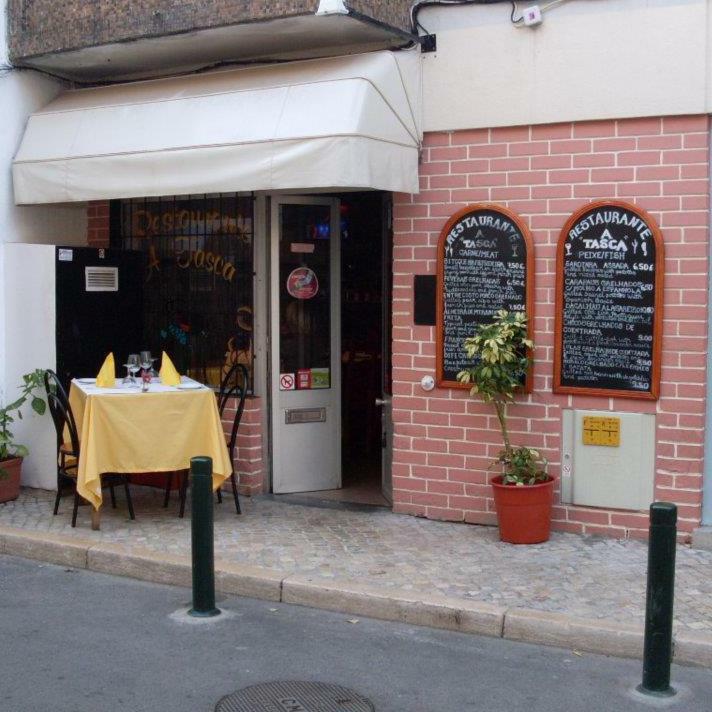 Some years ago i went to a show with a dinner and it was good but it wasn’t good enough to go to my restaurants list (a bit down), but some say the Chinese food restaurant Mandarin is the best and most authentic in Portugal. 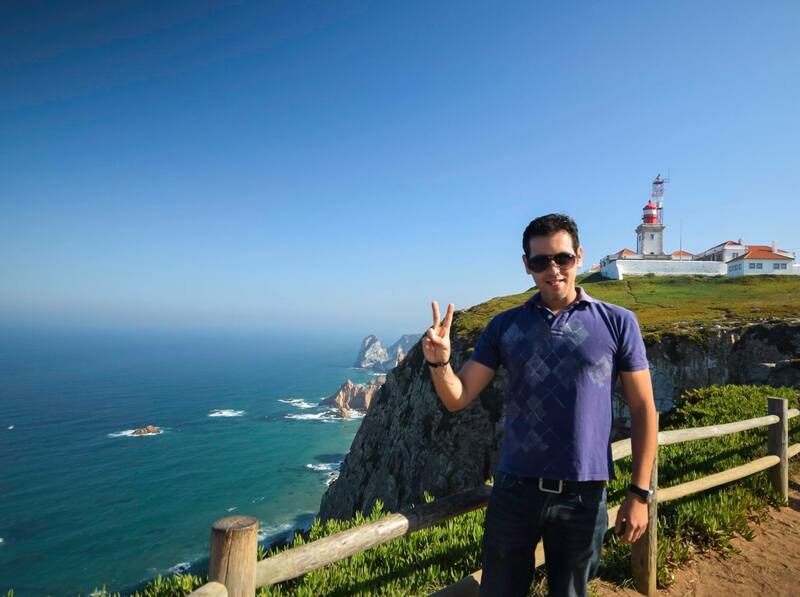 As referenced before i also invite you also to go to Cabo da Roca. This landmark is the westernmost extent of continental Europe, has a beautiful view of the ocean and Sintra mountains, and very picturesque old lighthouse. You can get there by bus, line 403, from Cascais station. If you like palaces and gardens (who doesn’t?) 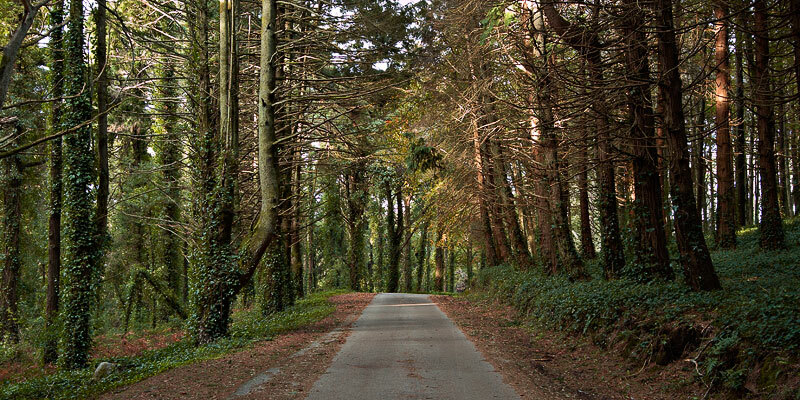 is also a very good idea to visit Sintra village – lots of material for a full post – on the same day of Cabo da Roca. Unfortunatetly at this writing time the bus company website is only in portuguese, but I can help you with timetables and ticket prices. But in my opinion the perfect way to go from Estoril/Cascais to Cabo da Roca (and Sintra) in the Summer is to rent a scooter, and to enjoy the fresh mountain air and the winding, but calm road. You can easily rent one in Cascais around 30€/day. I also strongly suggest that you install in your smartphone, MEO Drive a very good and FREE GPS app (available for Android and iOS) with detailed off-line (no Internet connection needed) maps of Portugal. Check out the bar tips bellow and mark on the GPS the amazing Bar Moinho D. Quixote, located 1km before Cabo da Roca. If you like stunning views, go up to Peninha, in a clear day you can enjoy a breathtaking view, all the way North to Peniche and all the way South to Serra da Arrábida, more than 100kms panorama…. for me simply the best view in the region. You can get there from a dirt road on N247 on the way to Cabo da Roca after Malveira da Serra. Or on narrow but paved road turning left on N9-1 also after leaving Malveira da Serra (this paved road takes you deep inside a pristine forest before climbing up do Peninha). 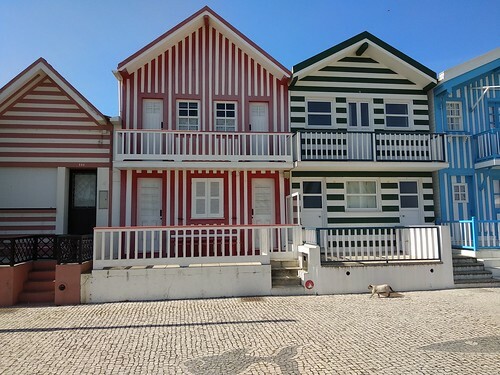 These are my suggestions for the days off the beach in Cascais/Estoril area, but of course i would very strongly suggest also a day trip to Lisbon, but that deserves a full post on its own. Where to eat in Estoril/Cascais? 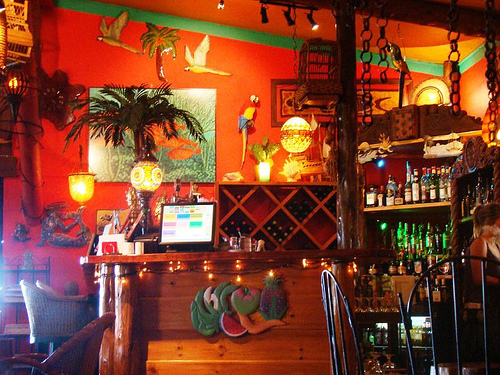 These are my favorite places, based on quality/price, kind of food, location and service around the area. Keep in mind that I haven’t tried all the restaurants, so there should be also other nice options not listed here. Also the order of listing is of no importance of preference. 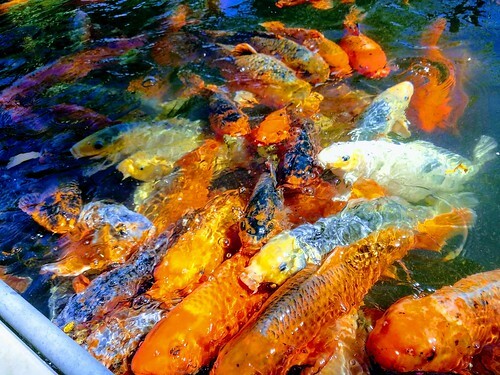 This one is dedicated to all the fish lovers. Located after the Cascais marina on the way to Guincho, you will see just before the old roman bridge some inconspicuous stairs that lead to an esplanade. 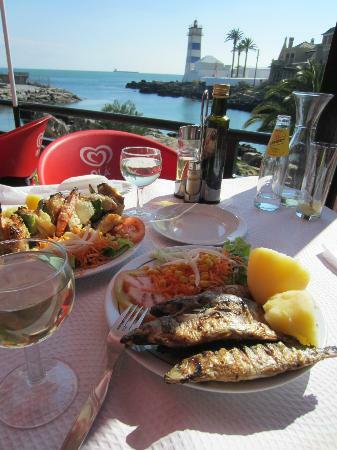 This place my best advice for you is to stick to the grilled fresh fish. The prices are very reasonable and it has a beautiful sea view and Santa Marta lighthouse, best at sunset. For all the Italian food lovers, this place offers good pizza and pasta at reasonable prices. 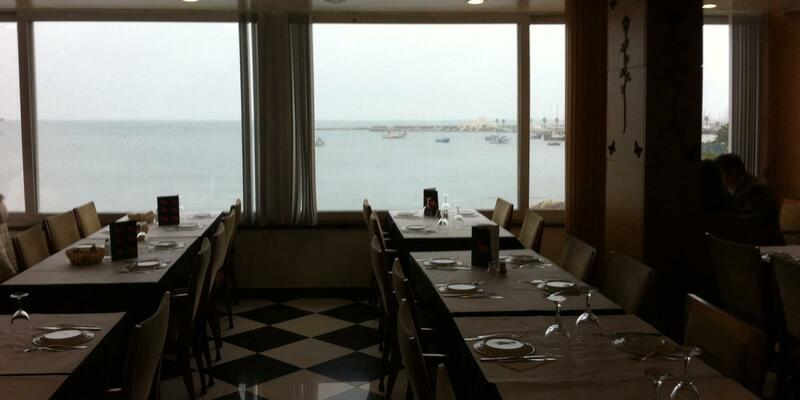 It has a very good sea view and a lovely open balcony ideal for Summer dinners. Sometimes, not so good service and sometimes a little bit overcrowded for my taste. It’s a lovely spot in Summer with a stuning outside view over Guincho at the outside tables, and very cosy in the Winter with the fireplace that warms up the several typical wood decorated rooms. This is a local neighborhood coffee terrace kiosk, good for morning coffee and newspaper on the way to the beach. 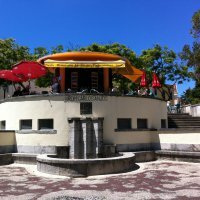 It’s located on Carlos Anjos garden, a small but charming public garden at the end of Avenida Saboia in Monte Estoril. There is a cage with exotic birds thus the name Jardim dos Passarinhos (The Birds Garden). 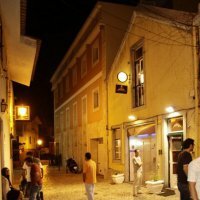 This bar is a classic in Cascais night scene, it’s open everyday until 4am. At the weekends sometimes it has DJs and live music playing. My personal tip, ask for the 10 bottles of beer in the ice bucket for 10 euros (yes… that’s 1 euro for each beer). For all the rock and heavy metal lovers, you should go to the 2001 Rock Club – nicknamed the Cathedral of Rock – this place is open since 1973, and thank God little or nothing has changed since then… it’s located under the Autódromo do Estoril stands 🙂 unfortunately the best way is to get there is by taxi. Expect pretty reasonable prices and loud rock until morning. 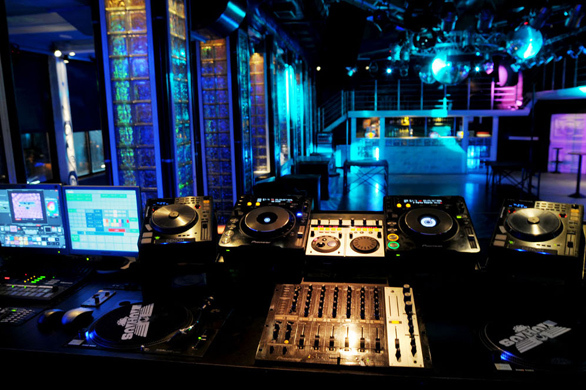 This is a pretty normal discotheque that usually i wouldn’t put in these suggestions. 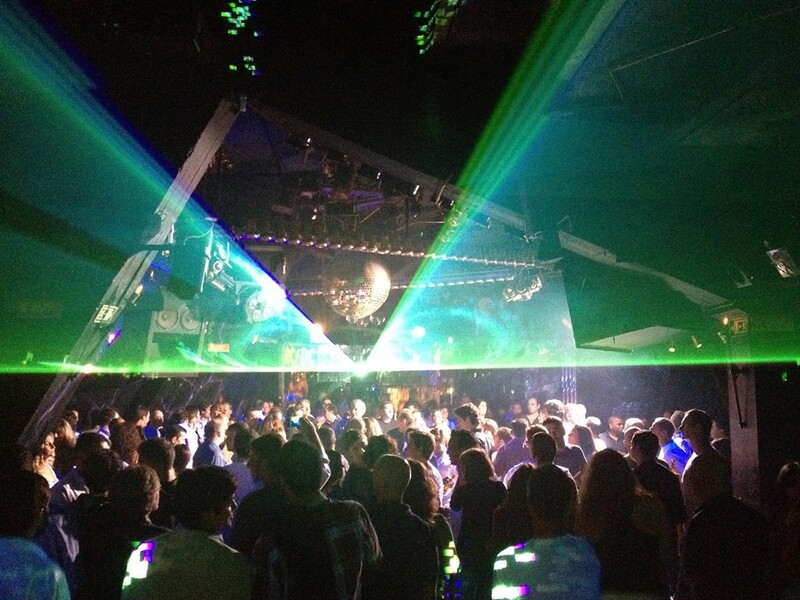 But here comes the insider tip, every first Friday of each month this place trows a rock party (expect lot of 80’s and 90’s) that everybody loves. It’s always fully packed and alive. 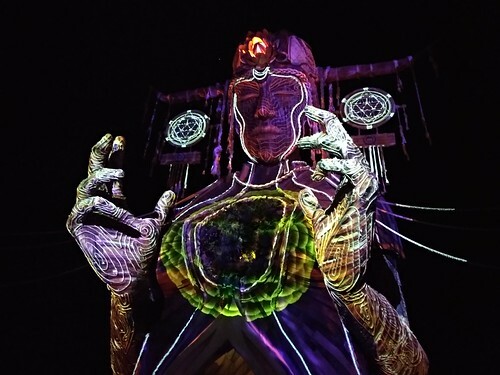 So, if you are staying nearby at one of these special Fridays you should go. 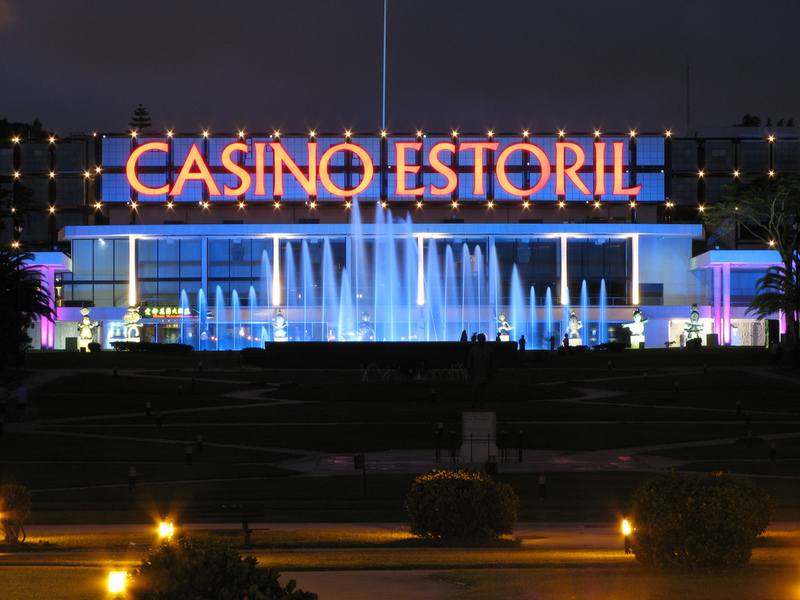 It’s located in front of Monte Estoril train station, at the other side of the road. High prices in the drinks are to be expected. 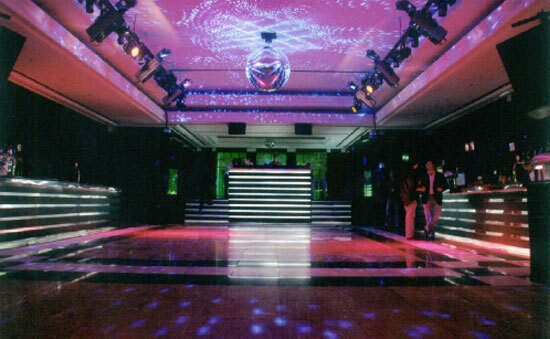 The more fashionable clubs in Estoril/Cascais. They are siblings, as Tamariz club (located in Tamariz beach) is open during the Summer then it closes and the staff moves to Jézebel (in Casino do Estoril) during the Winter. Both are high life clubs with lots of pretty people to see and be seen. Commercial dance hits of the season and some 80s tunes are the common airplay music. Personally I enjoy more Tamariz with lots of outside space, but on weekends you can get some pretty amusing nights on both of them (thats why they are on this guide…). Be prepared to spend some money as they are quite expensive. Warning, tourist trap! 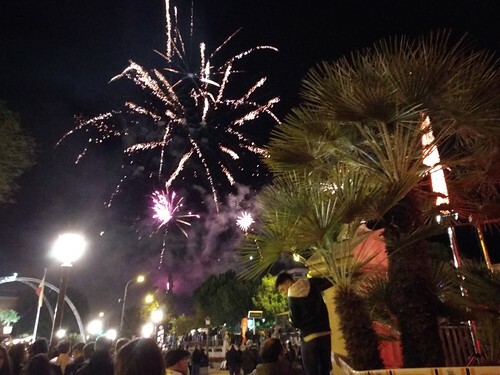 At Cascais center, just near the Cascais bay and town-hall you will find a square called Largo Camões, packed with restaurants, bars and coffee shops. 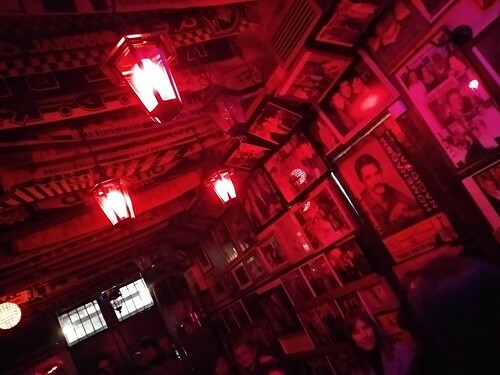 Most of the places during daytime are restaurants, then in the night transform in a bad mix of bars/clubs playing loud music to outside doing the best to get people inside where half dozen of inebriated people drink and dance with the big TVs on sport channels as background…. consider yourself warned. 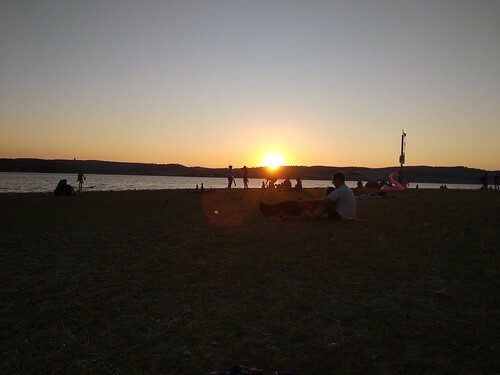 And that’s all folks, I hope you really have a wonderful time here, relax, enjoy the sun, the sand, the good wine, the good food and the people. And if you have any tips please use the comments box bellow.